NiCad battery recycling (Nickel Cadmium) is very important due to the high levels of heavy metal present inside of each battery, most namely a toxic heavy metal ‘cadmium’ that has been proven to cause cancer and other genetic defects. 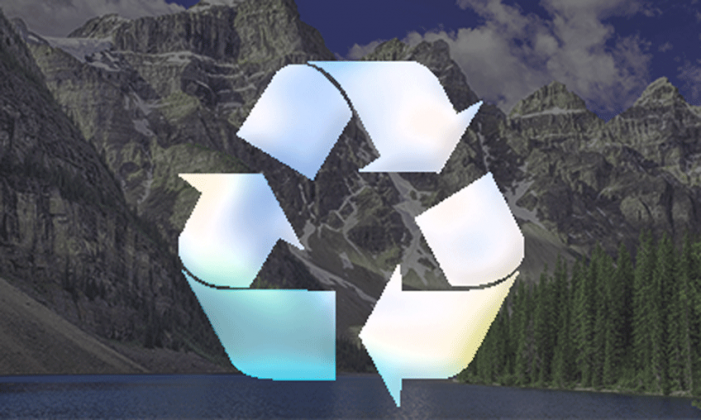 Thankfully, over 95% percent of nicad batteries are recoverable, so with proper recycling channels we can slow mining operations across the globe and protect our environment. It’s important business and consumers nationwide commit to recycling their old NiCad batteries, otherwise we risk great harm to our environment via landfill contamination. Nicad batteries are one of the most heavily circulated batteries on the planet, they can be found in anything from power tools to RC toys, among many other places throughout your home or office. If you need to dispose of old nicad batteries, contact the recycling experts at Cleanlites and we’ll help you address your battery recycling needs. 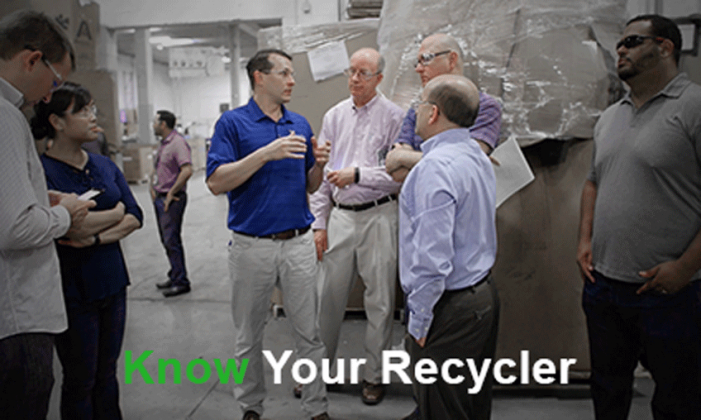 To learn more about Cleanlites’ battery recycling and waste management capabilities, give us a call or contact a team member today! If you’re looking for a recycle by mail option for battery disposal, please view our sister company Lampmaster. Battery recycling legal requirements vary from state to state, unfortunately. Americans dispose of over 3 billion batteries a year, so recycling all batteries is a challenge. This does not stop Cleanlites from working hard with our valued customers to reduce the amount of harmful heavy metals found in landfills here in the U.S. We’re very proud of our ability to divert harmful waste streams entirely from the landfill. Make sure you know your recycler before you send waste. The “NiCad” in nicad batteries is short for “nickel cadmium”, these two elements can have very negative effects on the environment and to human health. Cadmium has been directly linked to cancer and birth defects just to name a few. It is important nicad waste generators understand what exactly they’re disposing of, if we accomplish the goal of informing generators of the inherited risks, proper disposal and recycling will come as second nature.